Welcome back to Music Talents & thank you for your continued support! Summer 2012 was an eventful one filled with opportunity & new experiences. ‘Number One’, written & performed by Music Talents recording Artist Carlene ‘QueenBrit’ Graham & produced by DJ Di Martino & Carlos Rus is a project that had been in motion from 2011. After progression in the song & all parties agreeing on the mix, it was time to ‘make the video’! Carlene ‘QueenBrit’ Graham was clear in what she wanted the video to portray from Day 1: Change, Strength, Femininity, Passion & Determination. Errol Ross, made it his mission to facilitate her vision in the best & most professional way possible. We enlisted the services of London-based, Award winning Samantha ‘MamaSam’ Davis & her team at LokationCo, to come & shoot out here in Almeria, Spain. A positive outcome for ‘Number One’!! 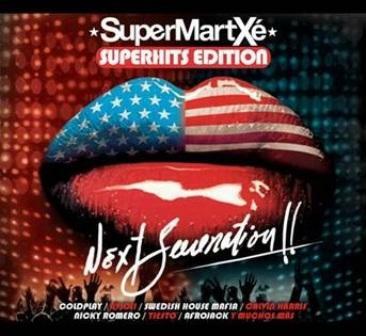 DJ Di Martino spent Summer 2012 DJ’ing as part of the SuperMartxe team in Ibiza & the popularity of ‘Number One’ helped it make its way onto their compilation CD triple set titled: Next Generation!! This was released by Sony Music Spain on 28 August 2012! We at Music Talents believe it is vital that a singer/Artist should have a clear, positive framework /structure upon which to built their career in the Music Business. They should start by defining what success means to them and a system in place to monitor and measure their daily, monthly and annual achievements. With this in mind Errol Ross has written an eBook titled ”Develop & sell Music Online” and made it available for download. Written and edited by Record Producer Errol Ross. Errol has been active in the Music Industry for over 30 years. In this time Errol has gained experience as a bass player, studio engineer, Record Producer and Music Technology trainer. The primary objective of these workbooks is to introduce you to the basic operations of the Music Industry and the various processes involved in music development and online sales. These workbooks aim to provide you with structures and frameworks that will increase your chances of success in the Music business. The secondary objective of these workbooks is to focus your minds on each process and through this, give you the opportunity to create your own personal action plans. The eBook is a practical guide to major steps and decisions required to develop and sell music online. DOWNLOAD LINK WILL FOLLOW SOON……Email Errol Ross for your personal download link. Music Talents Update – over 74,000 hits…thank you! Vision and Creativity are essential factors in developing a new artist. That is why we encourage our artists to write their own songs and we enlist the services of some of the Industry’s Top Producers to develop strong beats and song structure. 2012 is a New Year which promises great opportunities! 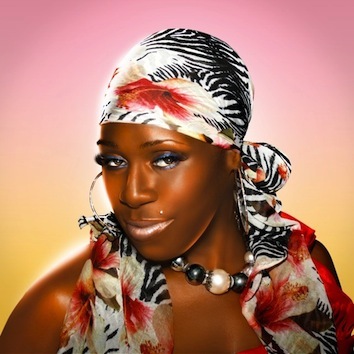 After just 1 year of dedication focus and work, Carlene QueenBrit Graham wrote, sung and/or produced all of the songs on her current album ‘Vibrations. So far this year she has recorded new tracks featuring music from some of the industries finest producers. This has led to her receiving interest and following from major recording companies and industry professionals in markets around the world. 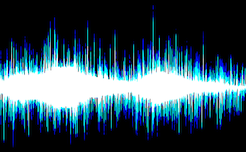 Producers if you have a slamming track with HIT POTENTIAL send us a 1 minute sample of your track to: errol@musictalents.biz If we like it, QueenBrit will turn your track into a SONG with HIT POTENTIAL. Music Talents is looking for songs to complete QueenBrit’s second album which will be released this year. By working hard we increase our luck and chances of success. At Music Talents we take our work seriously whilst having fun achieving our targets and objectives. We are consistently promoting, marketing and sharing online, as well as fine tuning our live performances ready for top clubs and venues across Europe & the States. February 13, 2012 | Categories: clubs, Music - Studio - Contest, music producers, record companies, record producers, songs, songwriters | Tags: carlene graham, carlene queenbrit graham, errol ross, errolross, link music, music development, music talents, musictalents, top producers, world producers | Comments Off on Music Talents Update – over 74,000 hits…thank you! 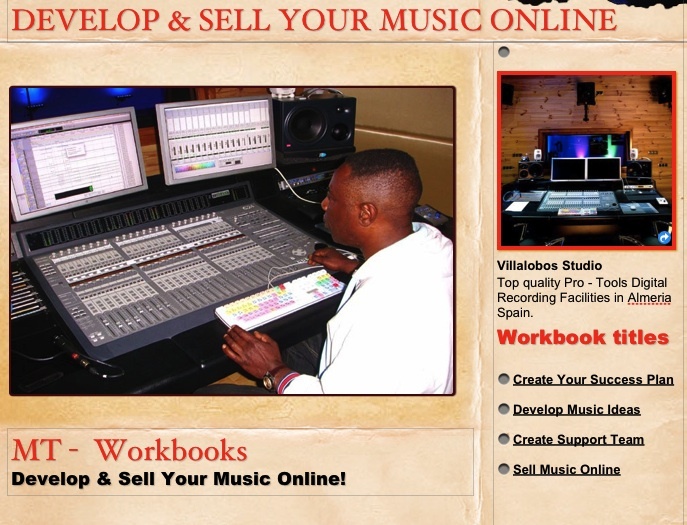 A new eBook titled: “Develop and Sell Your Music Online” Written and edited by Record Producer Errol Ross. Click on the eBook cover to email Errol for a link to your personal copy. Carlene ´QueenBrit´ Graham is one of this decade’s most innovative artists. The Singer / Songwriter / Composer / Blogger was born and bred in London, England. ARE YOU SERIOUS ABOUT YOUR MUSIC?